Kosho Uchiyama, Dharma Grandfather of Gyobutsuji Zen Monastery in America. 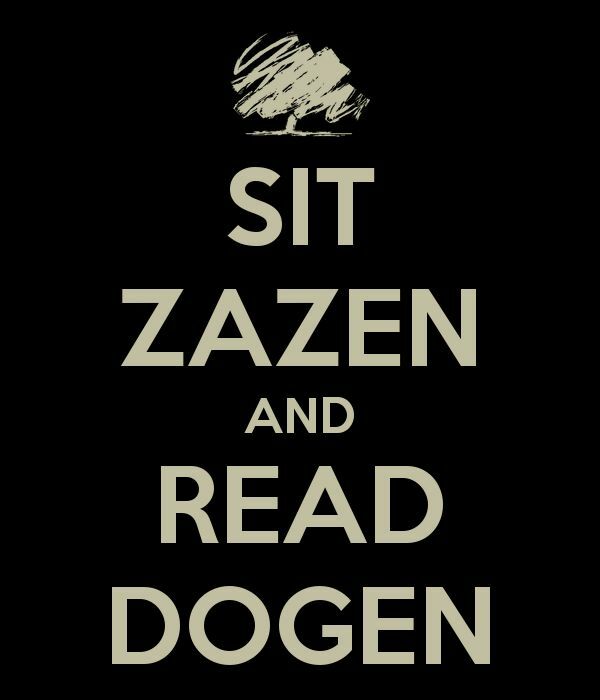 I think this would be the message of Gyobutsuji Zen Monastery, Antai-ji, and Sanshin Zen Community. Well I think I may be going to places like Gyobutsuji Zen Monastery & Sanshin Zen Community both of which are in America for Zen. Who knows maybe even Antai-ji! Keep my Soto Zen Quotes Dream alive!